The Lite Pro has 12 chains, connected horizontally, to ensure a near-perfect catching experience. The red center pole and top flag offer great visibility. Also, It's easy to assemble - just four clicks to set up. Easily portable, the Lite Pro is a target players can take anywhere! Easily portable, the Lite Pro is a target players can take anywhere! 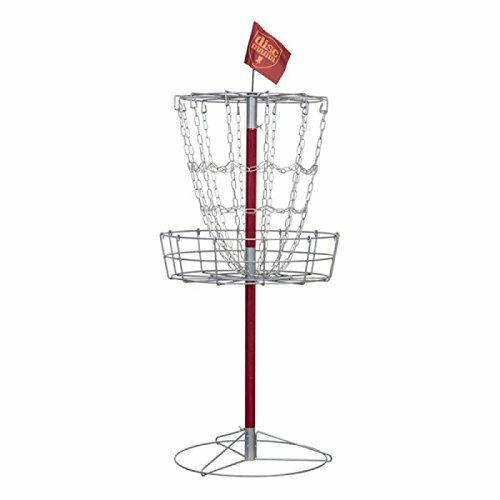 If you have any questions about this product by Discmania, contact us by completing and submitting the form below. If you are looking for a specif part number, please include it with your message.